Brendan Rodgers simply had to go. His once intuitive, fresh and admirable management style rapidly became infected by poor results, ill self-awareness and the inability to handle Liverpool's fleeting cycle of expectation. 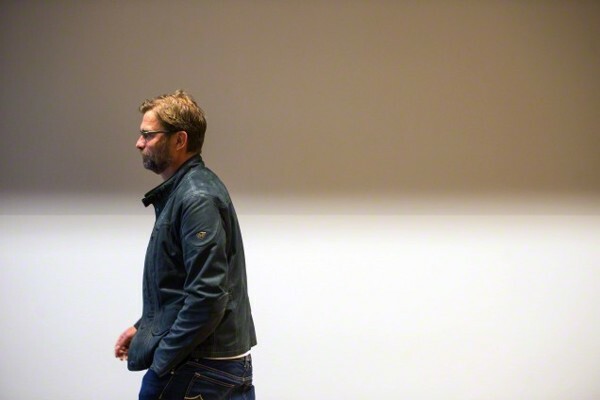 Less than 24 hours after Rodgers' sacking, Jurgen Klopp emerged as the leading candidate to succeed the Northern Irish coach and despite wanting a year away from football it looks likely he will return to management after just five months away. Hallelujah. Football without the former Dortmund boss is like Bastian Schweinsteiger playing for Manchester United, it's not quite right and makes you feel you nostalgic about former Bundesliga campaigns. The 48-year-old took over Dortmund in 2008 after the club finished 13th in Bundesliga under their previous manager Thomas Doll. Dortmund won two successive Bundesliga titles, the German Cup and reached the Champions League final in 2013 at Wembley under Klopp's stewardship. Despite leaving the club in 2015 after a disappointing seventh place finish, he is still considered a legend around the Westfalenstadion. Quite simply, Klopp is the real deal and the appointment would show Liverpool's long-term ambition and the German's humble, intelligent and charismatic charm will be a refreshing change from Rodgers' cringeworthy attempts of mirroring those traits. In fairness to Rodgers, he didn't have five domestic trophies and a Champions League runners' up medal to back up his cocksure demeanour and at least Liverpool now have someone who is genuinely box office rather than someone who pretended he was.